“Across the sea, from a distant land in the East, he shall appear…” Ryo Hazuki arrives in Hong Kong, China on his continued mission to avenge his father’s death and discover the truth behind the Phoenix Mirror. The saga begins…again. 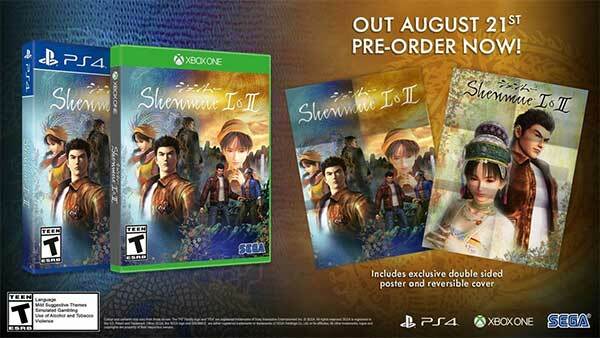 Only available as a part of Shenmue I & II.